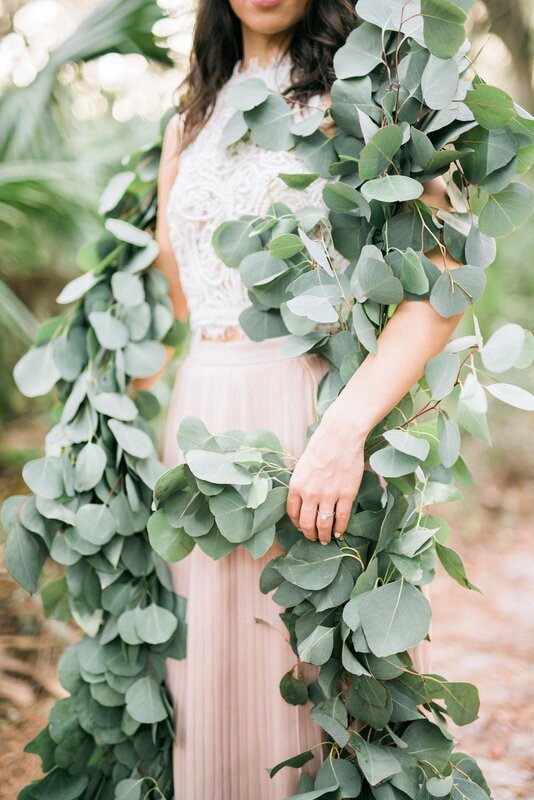 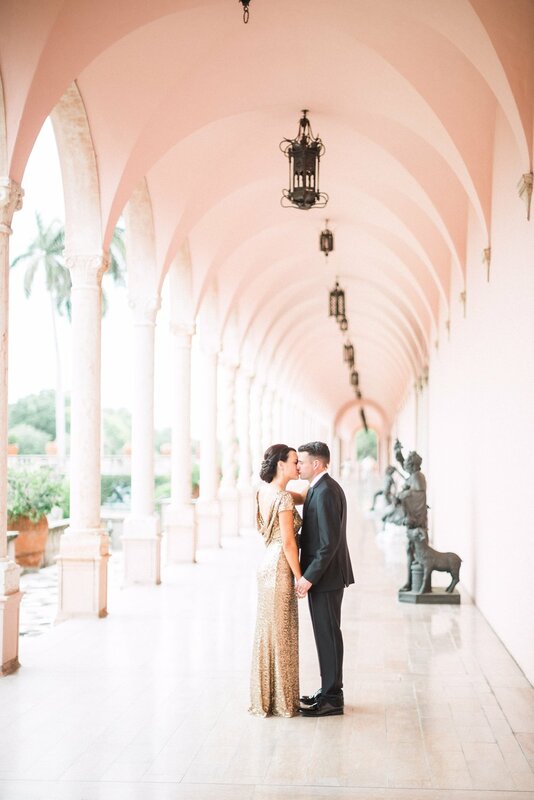 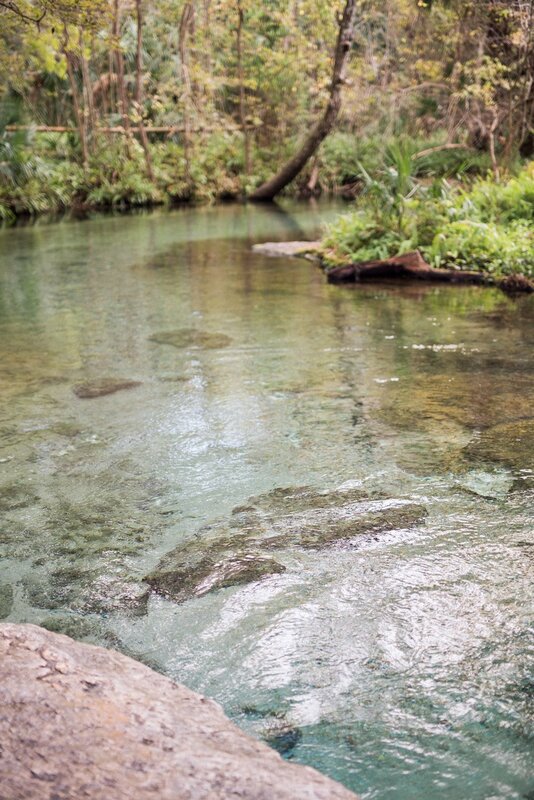 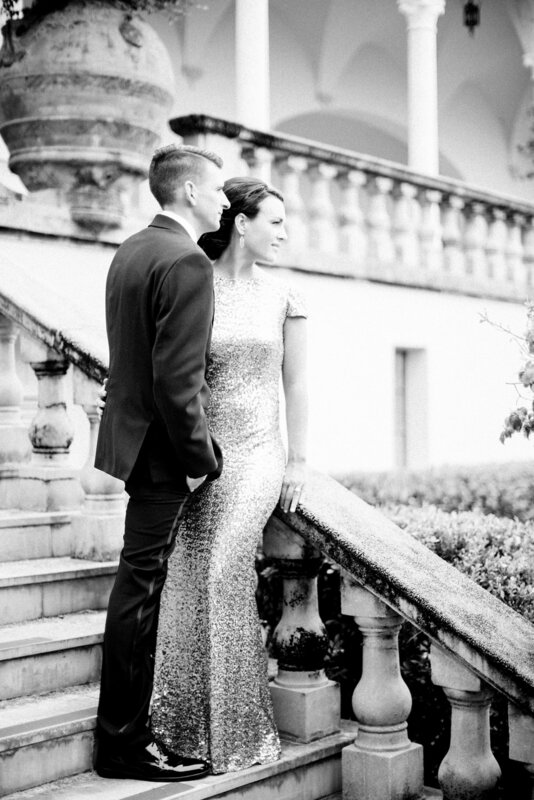 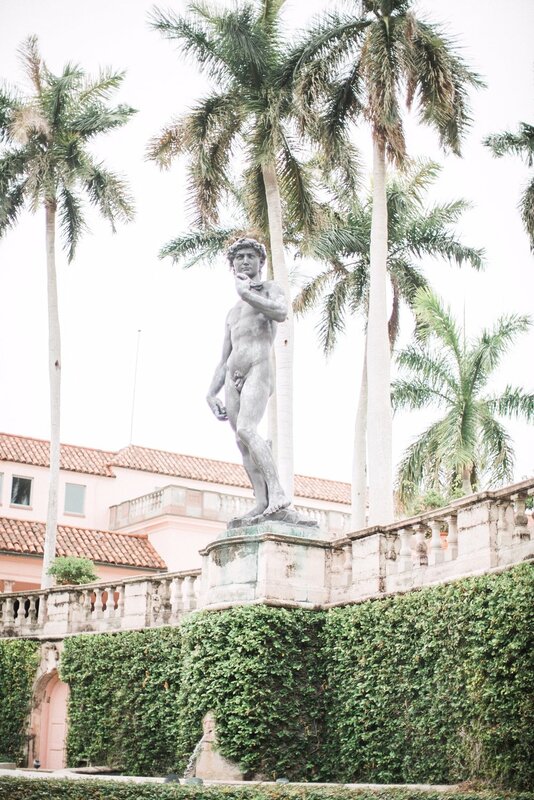 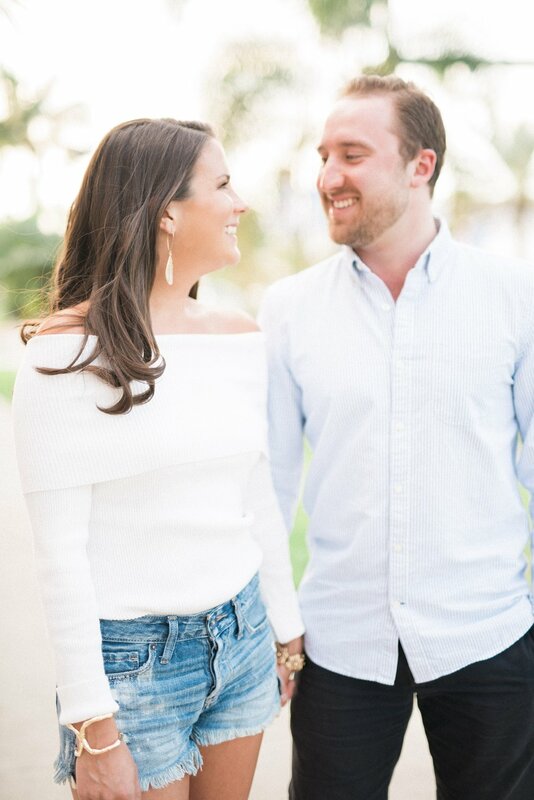 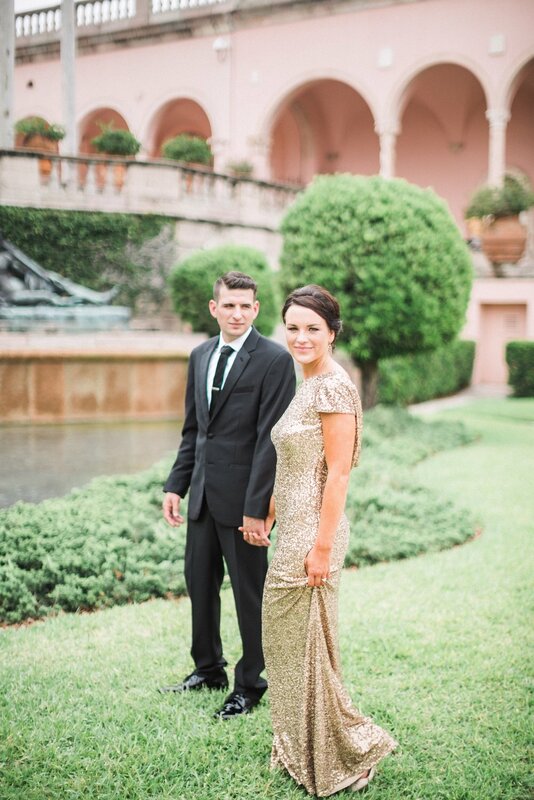 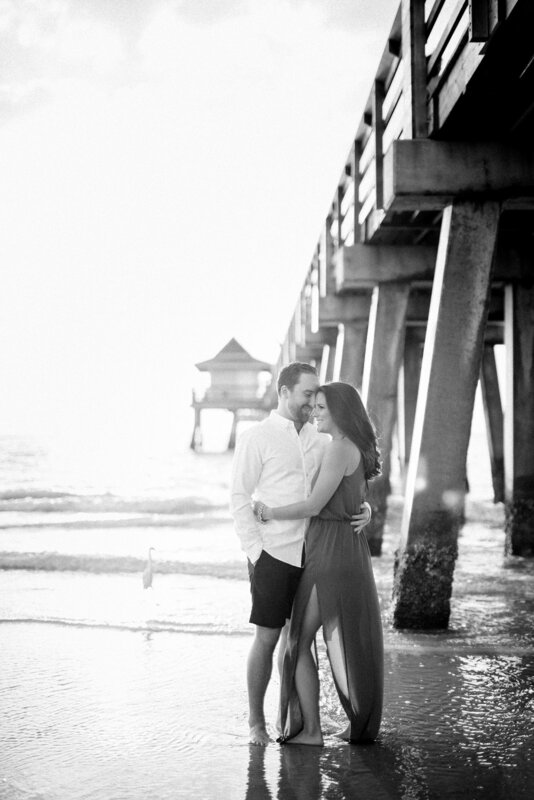 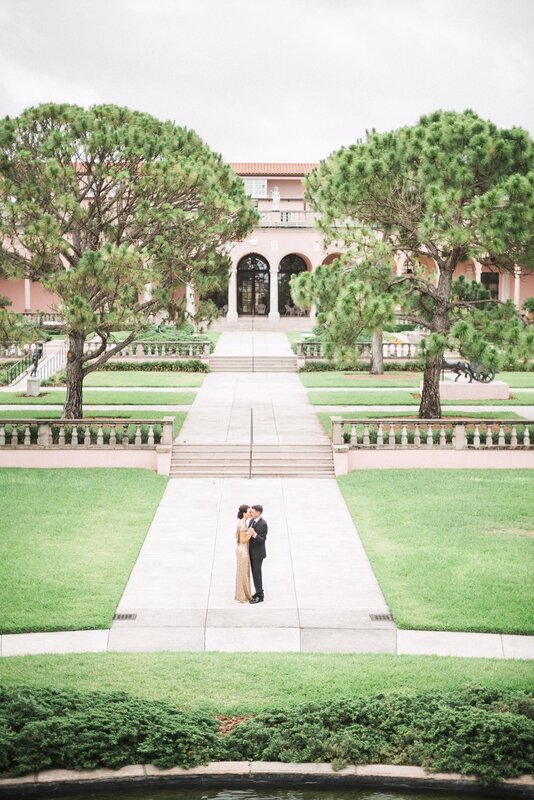 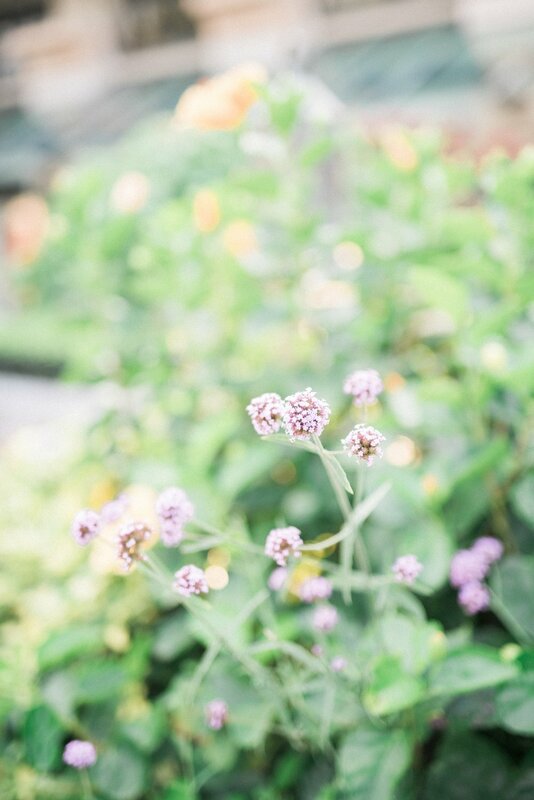 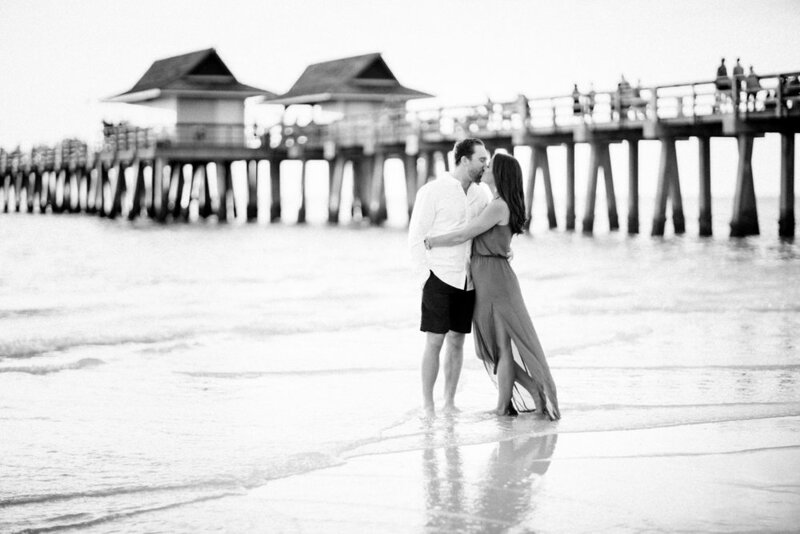 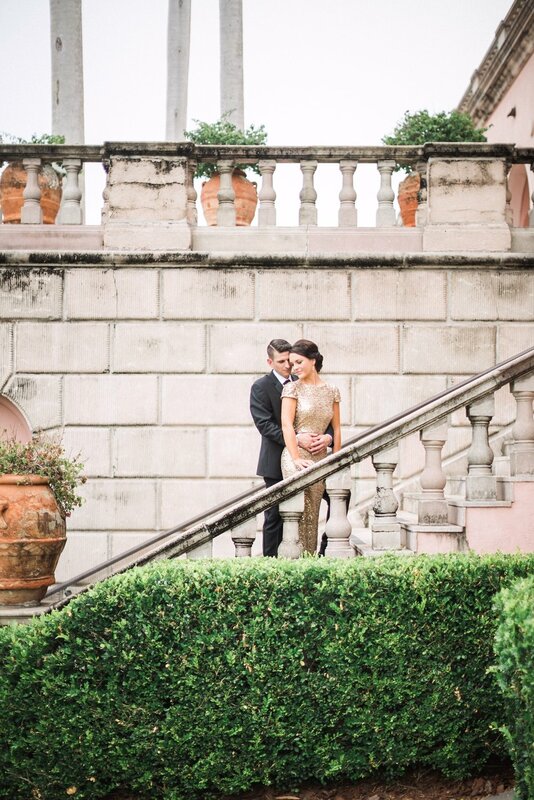 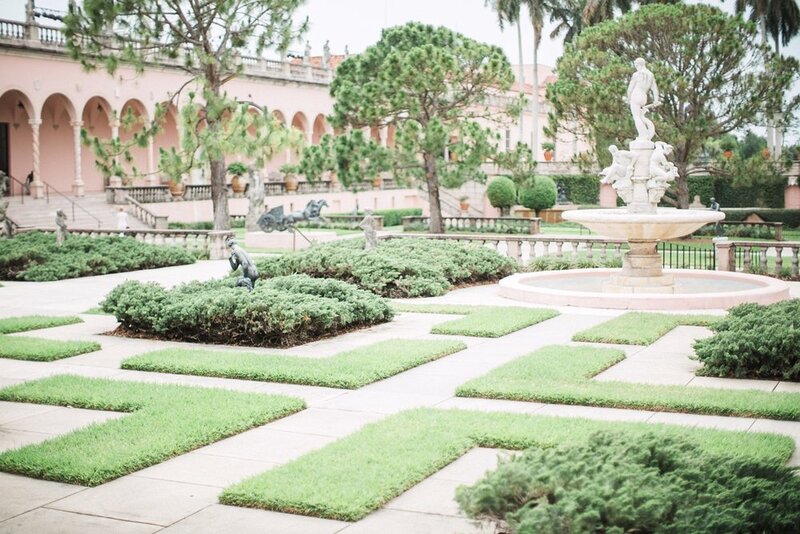 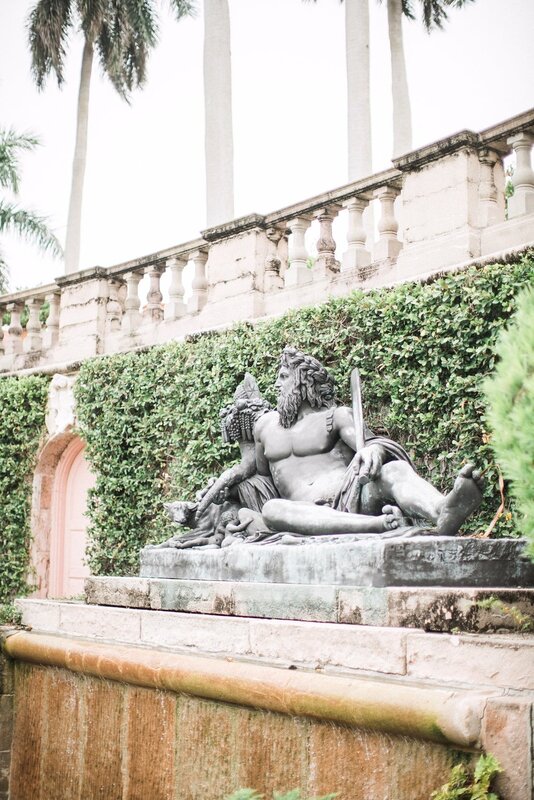 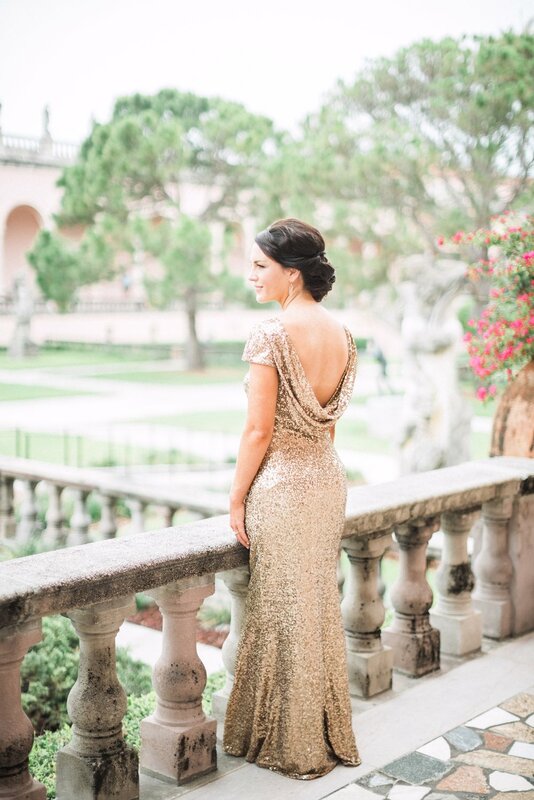 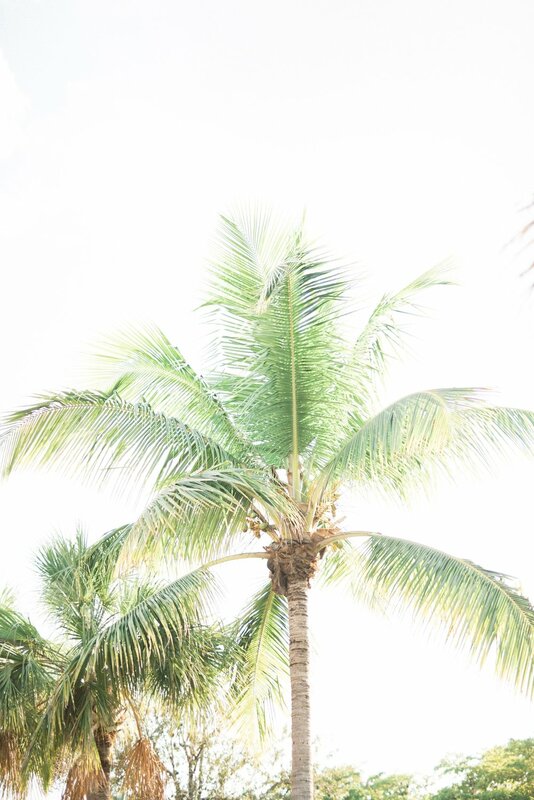 We traveled from Naples to Ocoee, FL for Jackie + Ehren's stunning e-sesh! 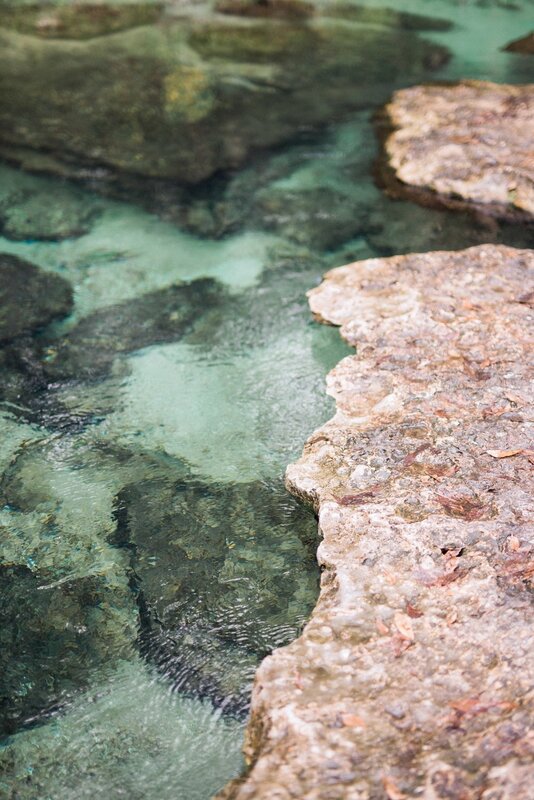 Florida springs are amazing and the lush greenery & crystal clear water was the perfect setting for these two to cuddle and kiss! 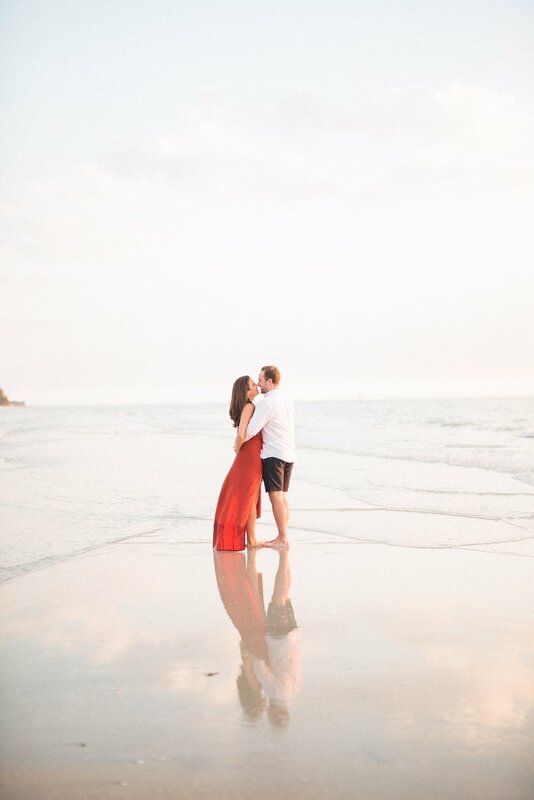 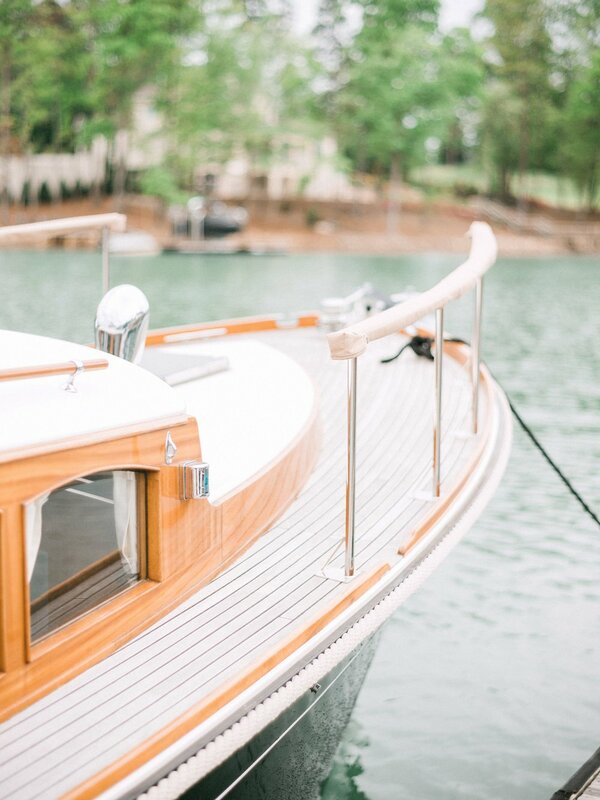 Their destination wedding in Georgia will be up on the blog soon (hint, it is jaw-dropping)! 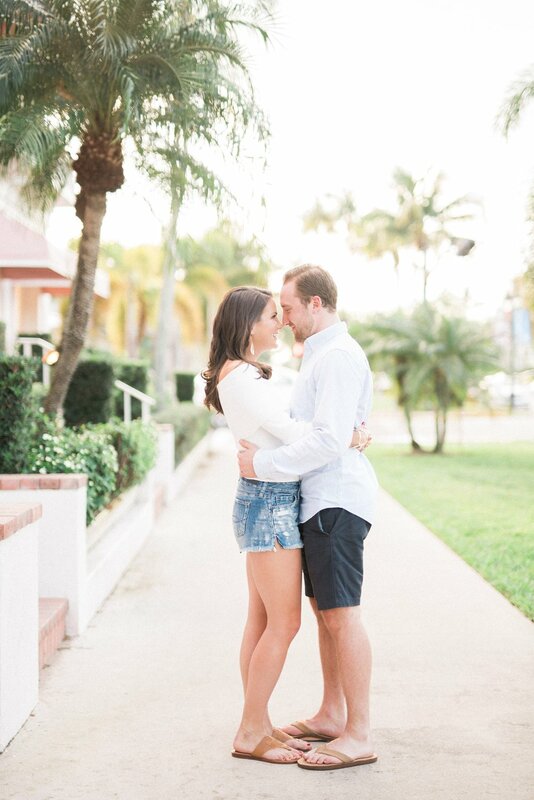 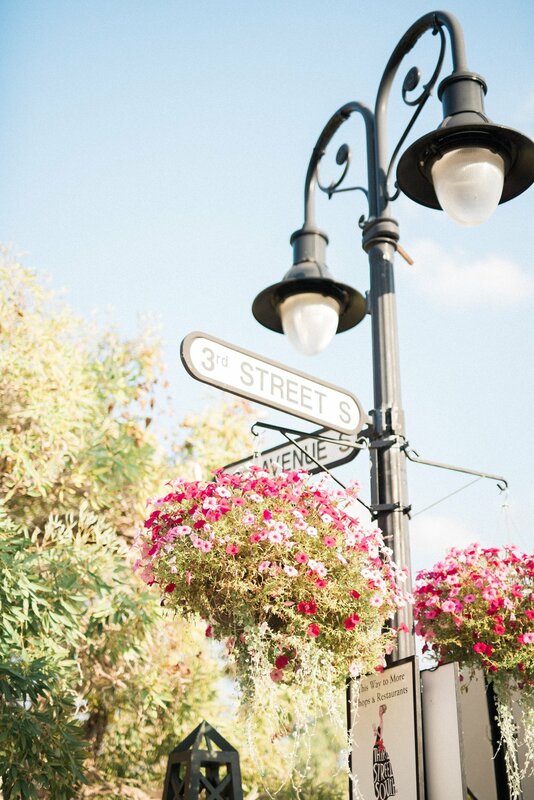 We loved John & Marlene's intimate engagement session. 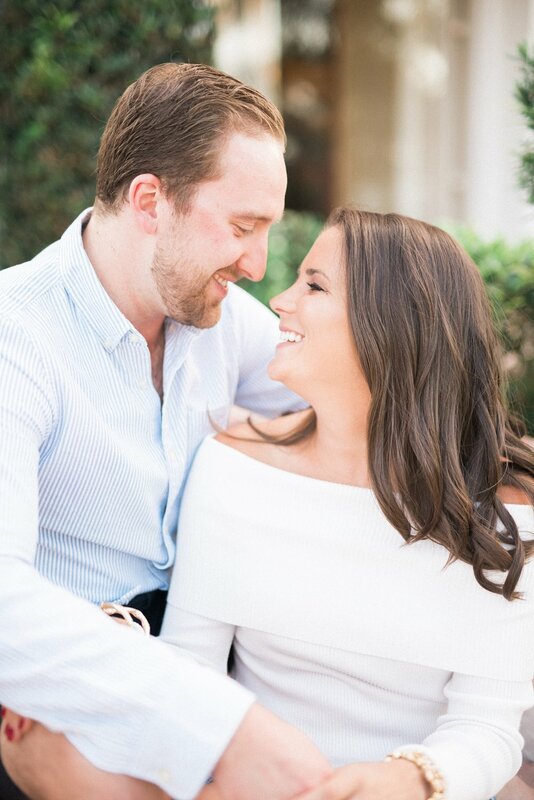 The couple's home provided a great setting for their super sweet snuggle session - this is becoming one of our favorite styles to shoot. 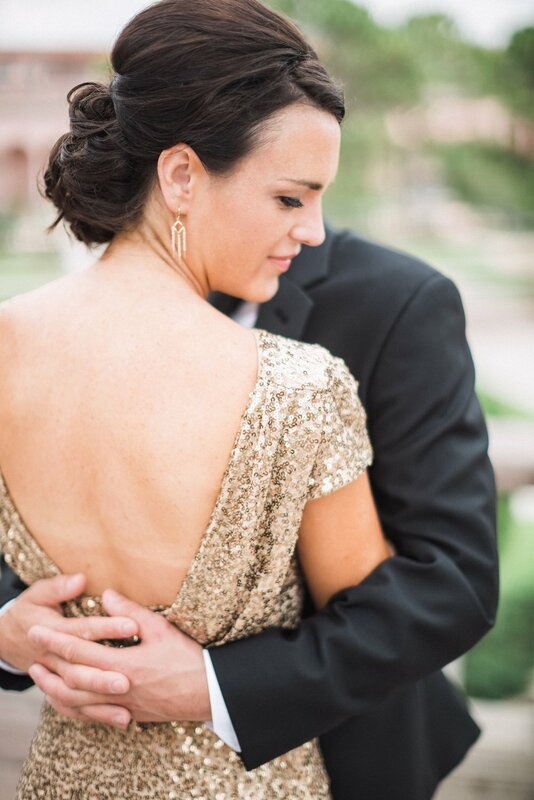 The tender moments really shine and we love capturing the candid laughter & kisses. 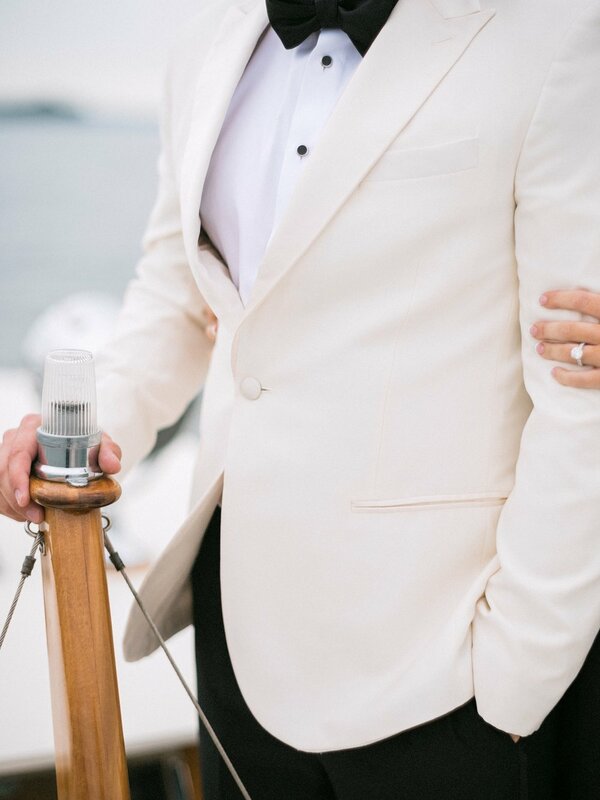 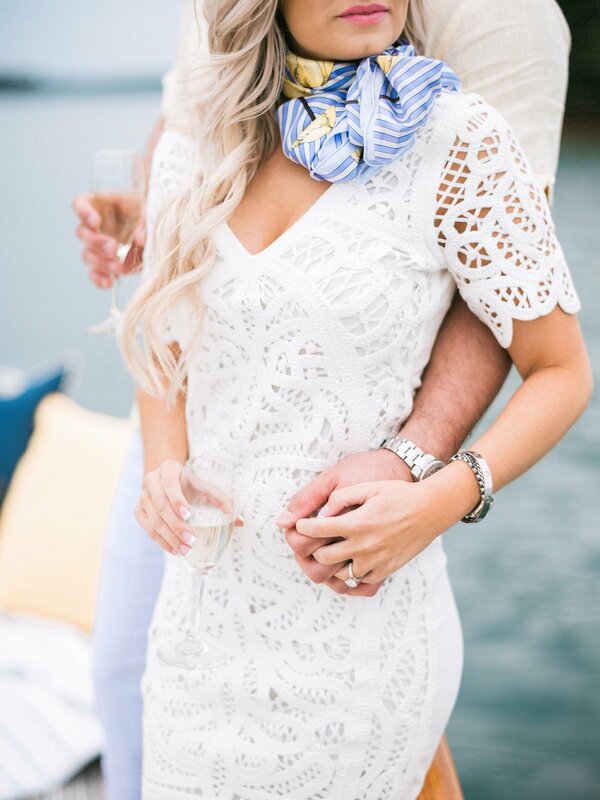 PS - their wedding was also featured on Style Me Pretty! 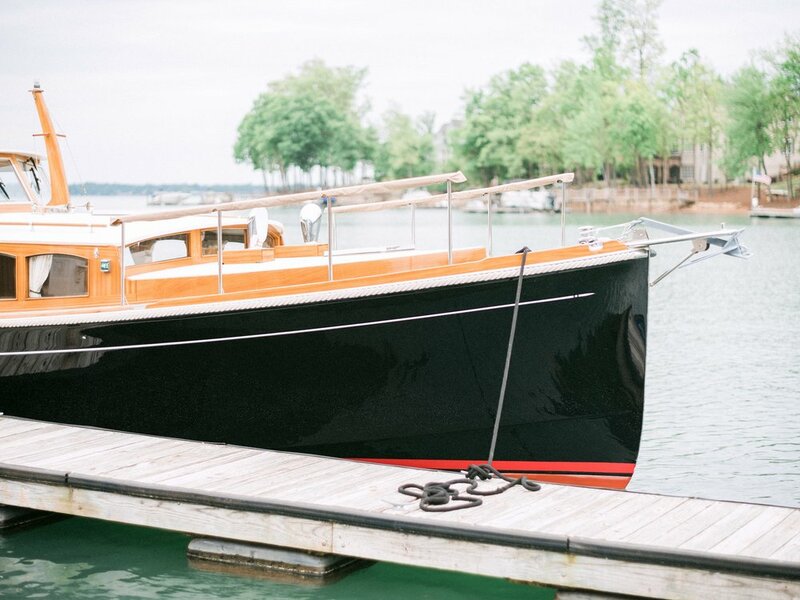 We'll be posting about it soon, but until then, you can find it here. 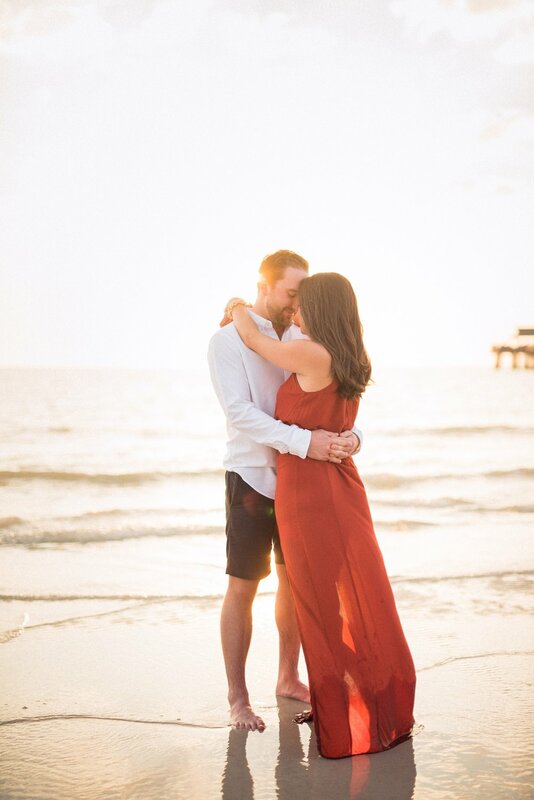 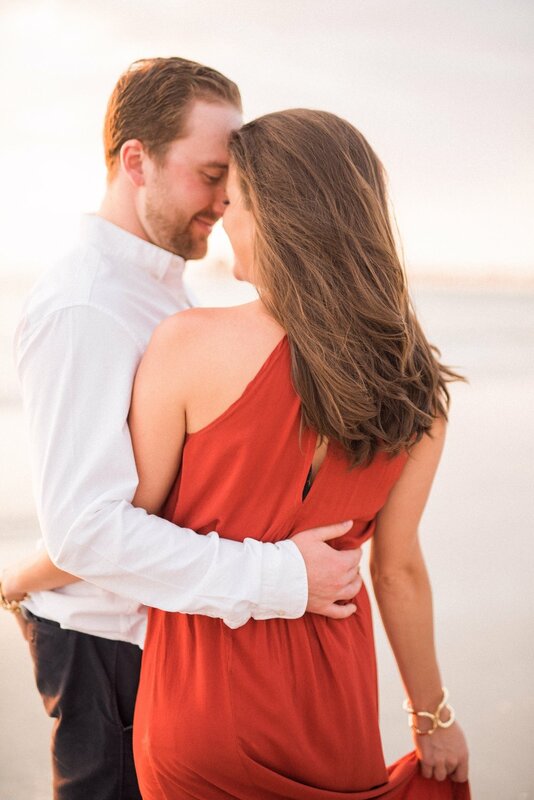 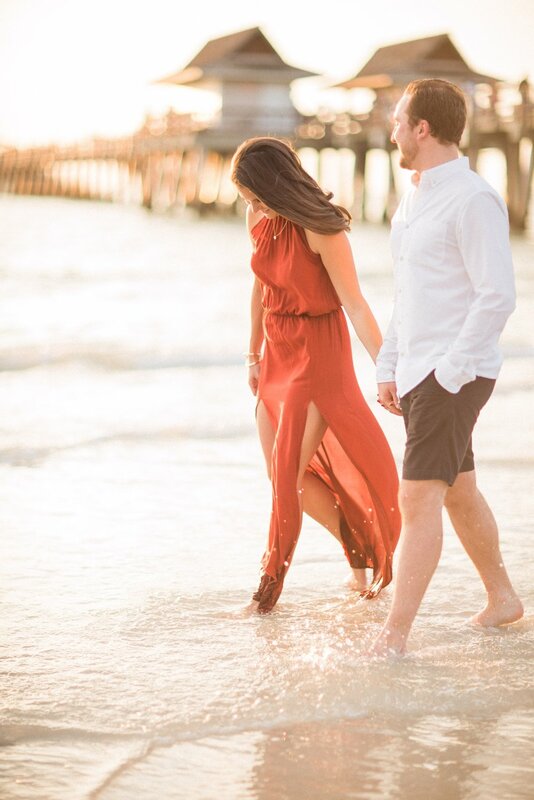 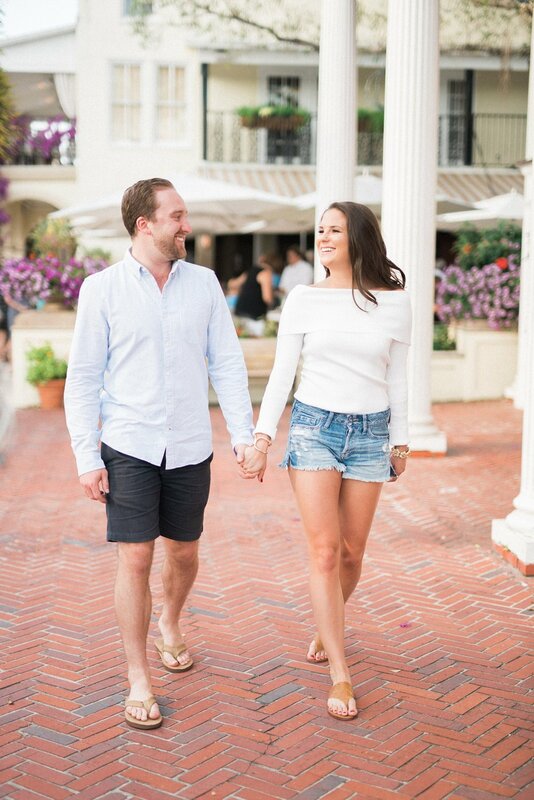 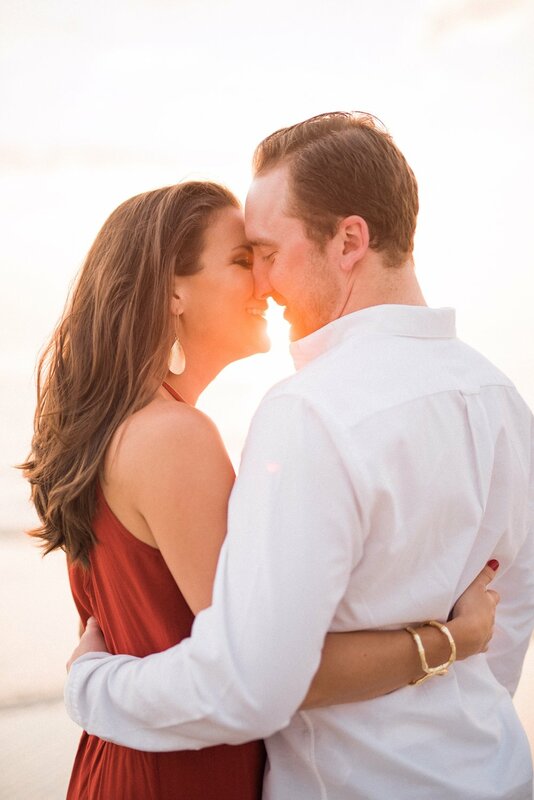 This sweet southern couple actually lives in Kentucky, but selected Naples Beach for their engagement session to mimic their destination wedding location of Punta Cana.